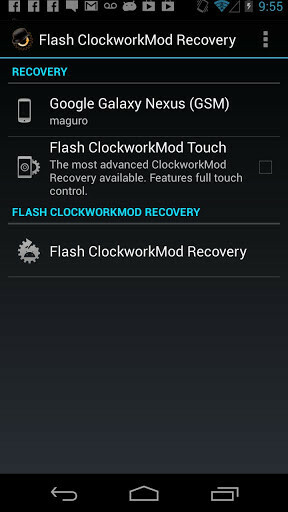 Get your Android completely Fashed with this app. 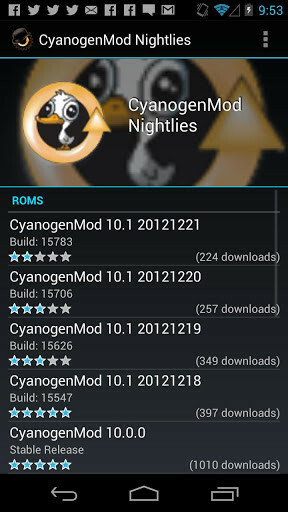 Now, you can get CyanogenMod from Google Play and enjoy it for your Android. All the tips and tricks you have ever wanted to know about Android devices. 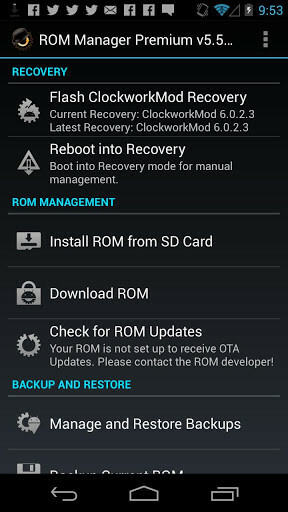 Everything you should know after rooting your mobile, a comprehensive guide. 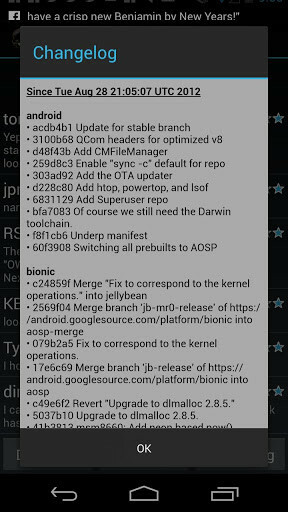 Full guide on how to make a root in your Android. 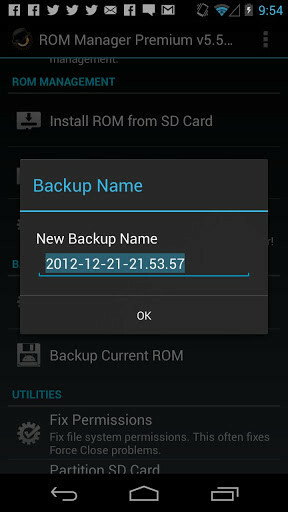 Find out everything about root in your mobile and get the tool for doing this with just one click. 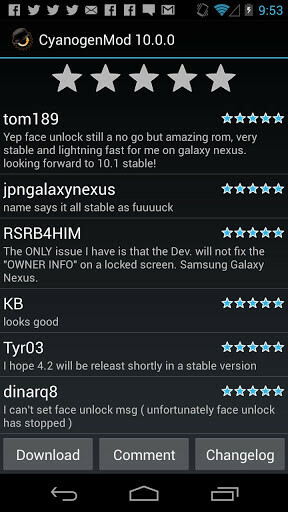 Enjoy a rooted mobile with all the permissons and much more besides.